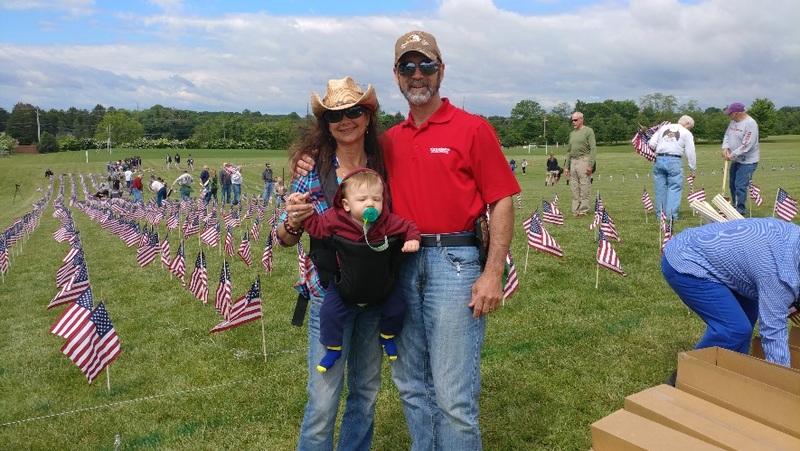 Michael & Rebecca Drayer of Tri-County Roofing sponsored a Memorial Day Remembrance Event at Gerstell Academy on May 27th. They donated funds to purchase the flags as well as donating their company crane to suspend a flag throughout the run of the event. Thank you to Tri-County for supporting our veterans and for upholding the highest standard of excellence in the multi-housing industry.